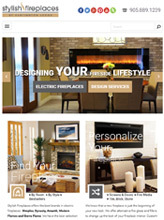 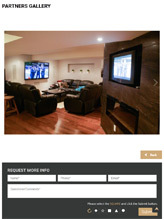 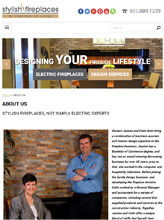 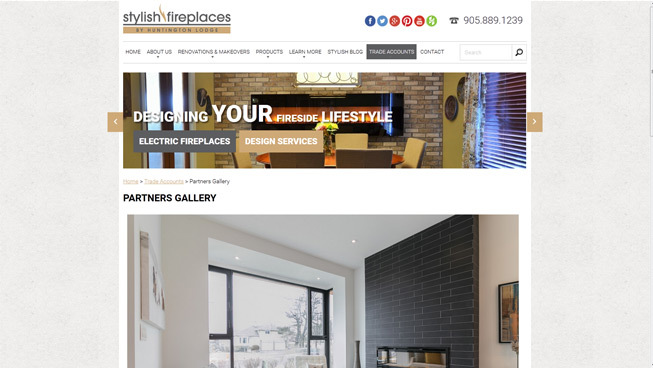 Stylish Fireplaces entrusted TechWyse to develop their new website and complex backend system. 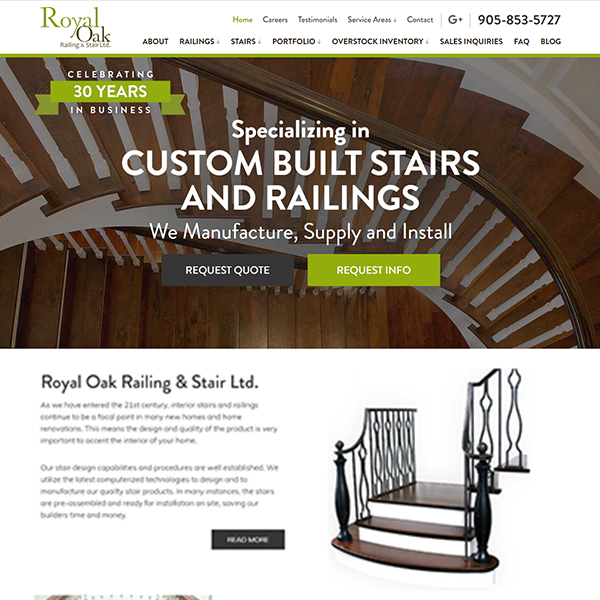 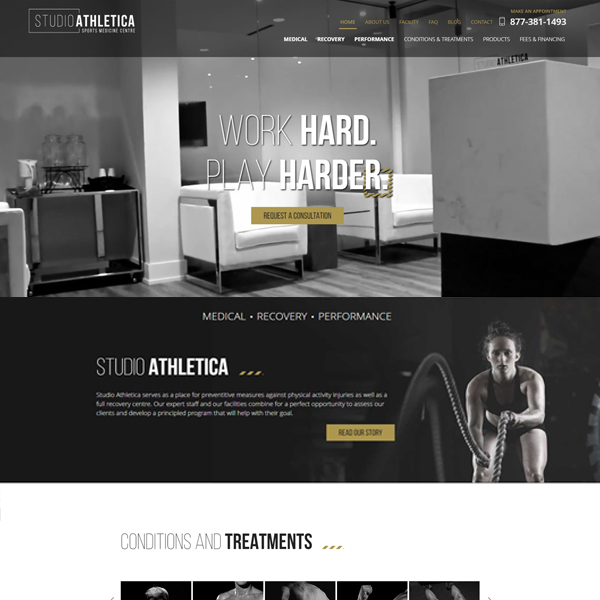 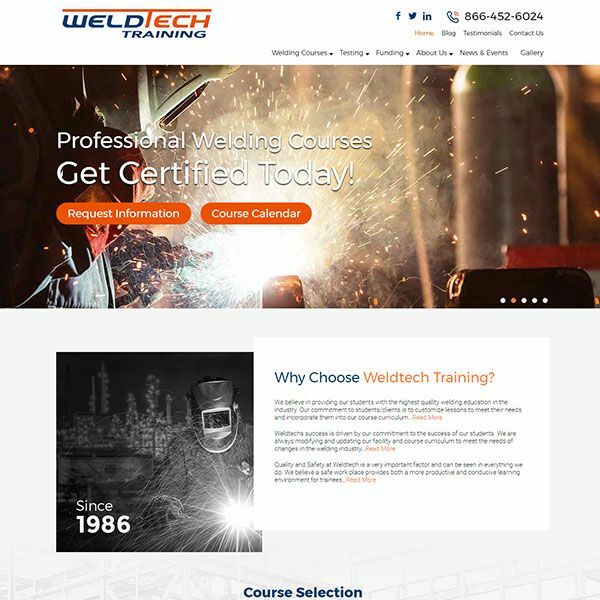 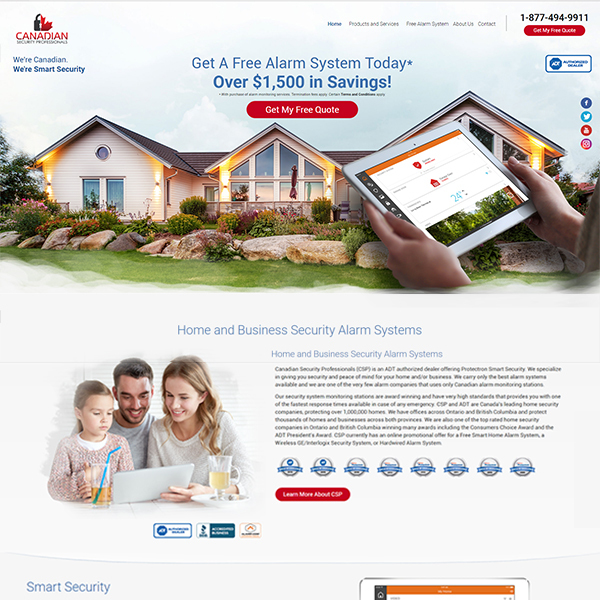 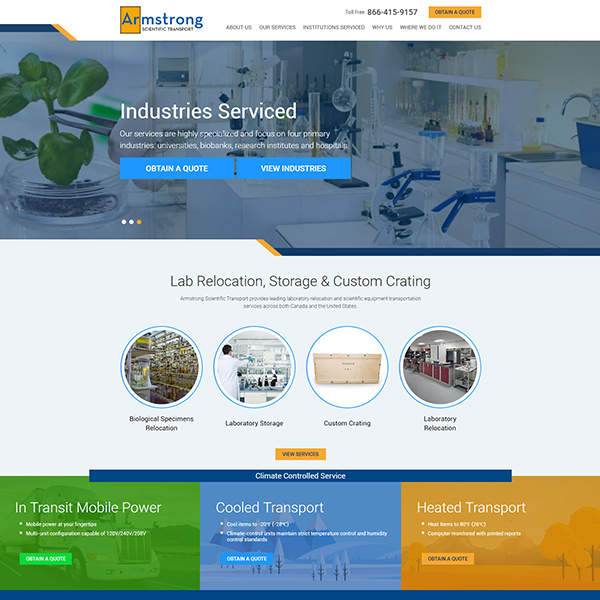 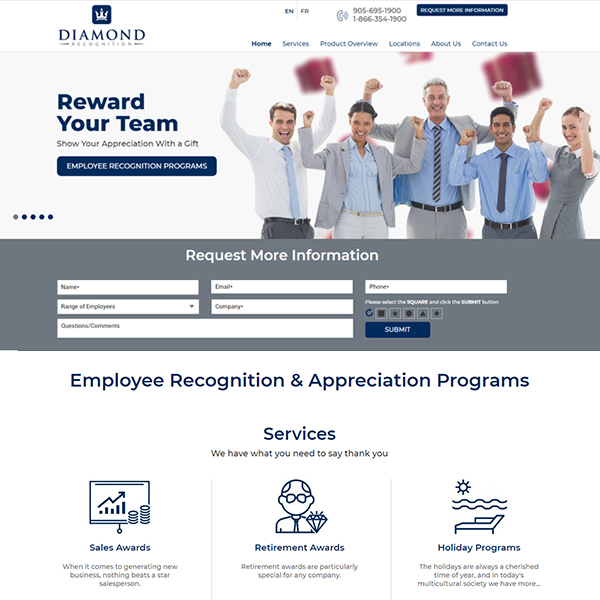 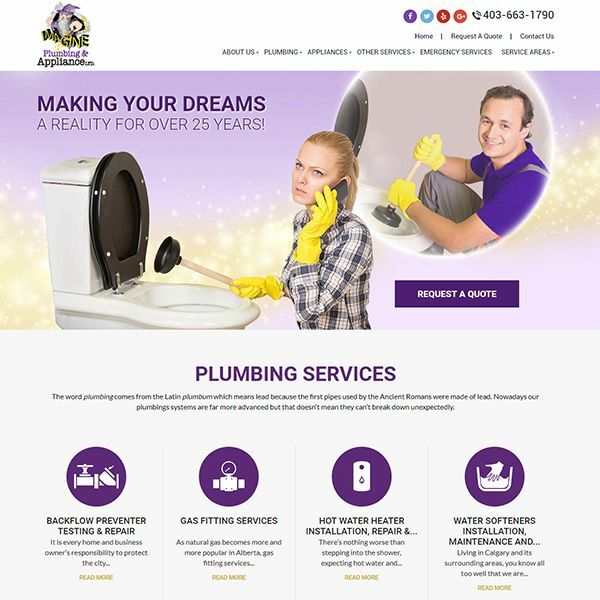 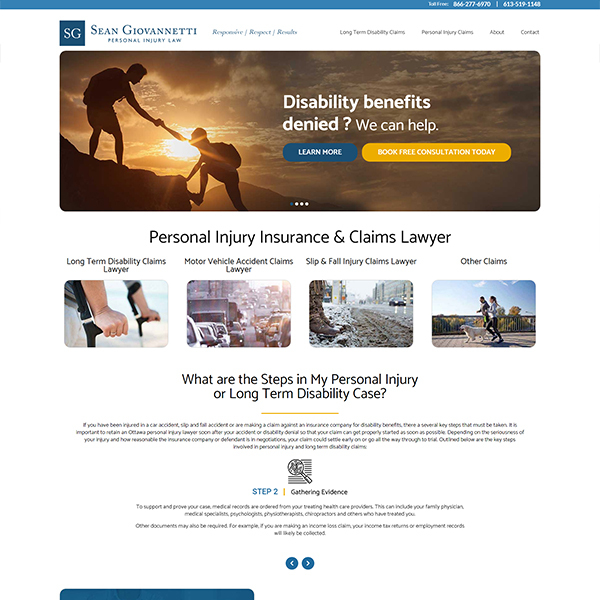 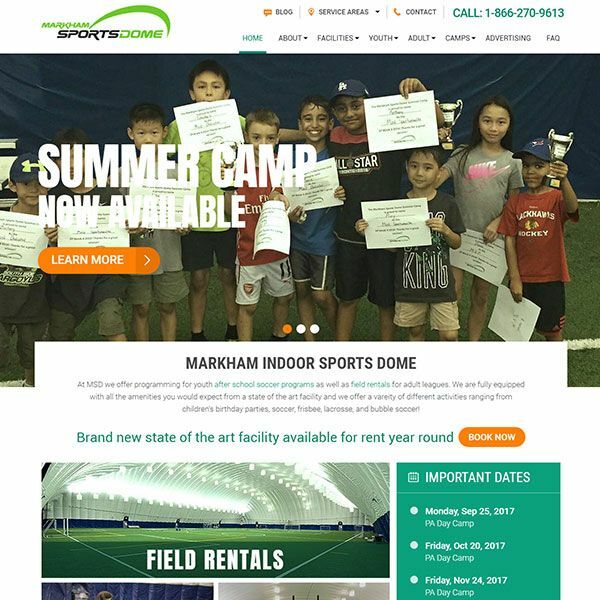 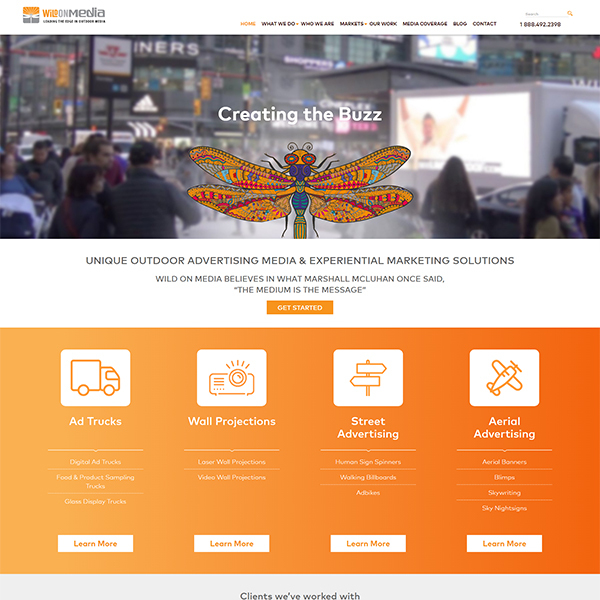 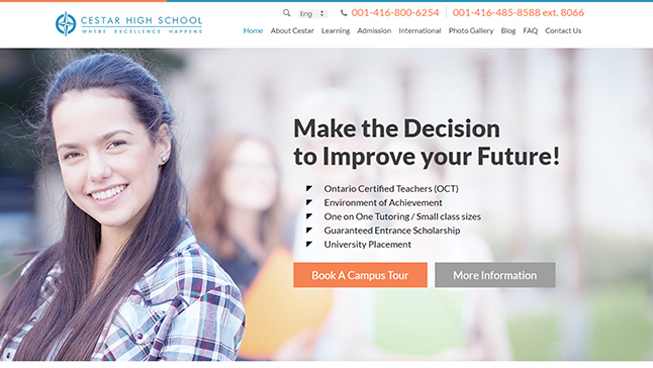 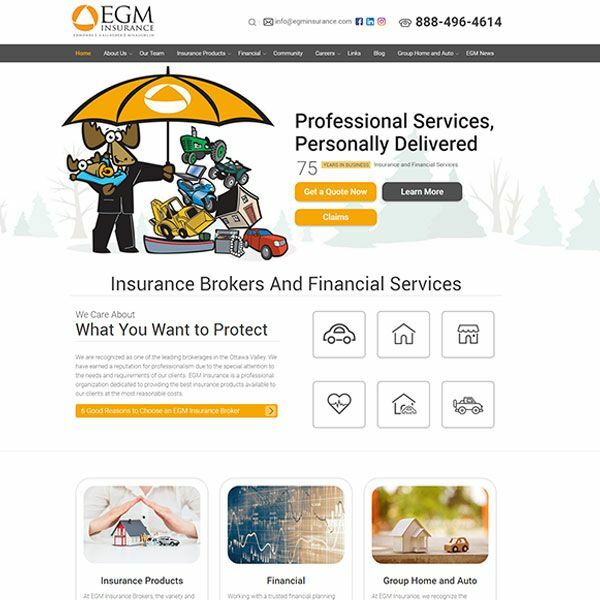 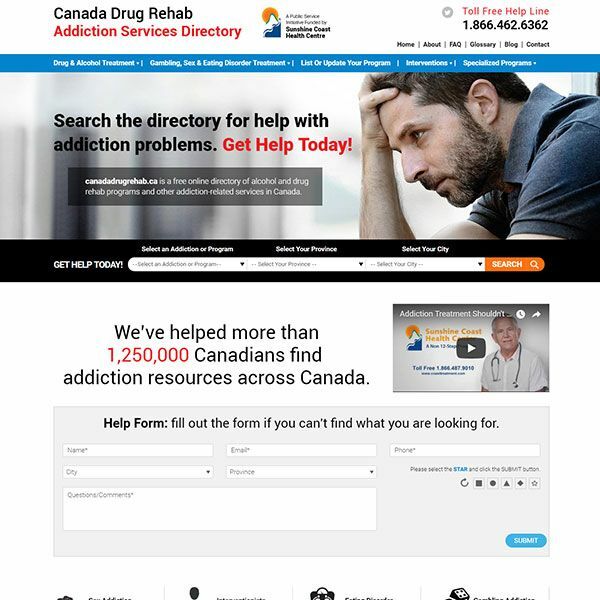 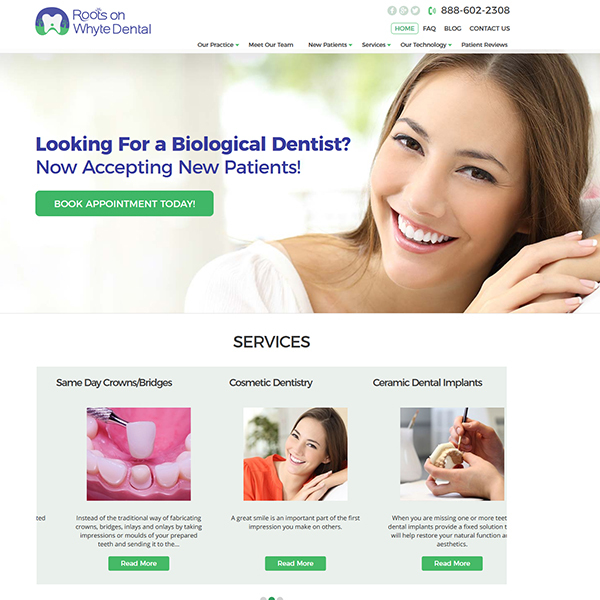 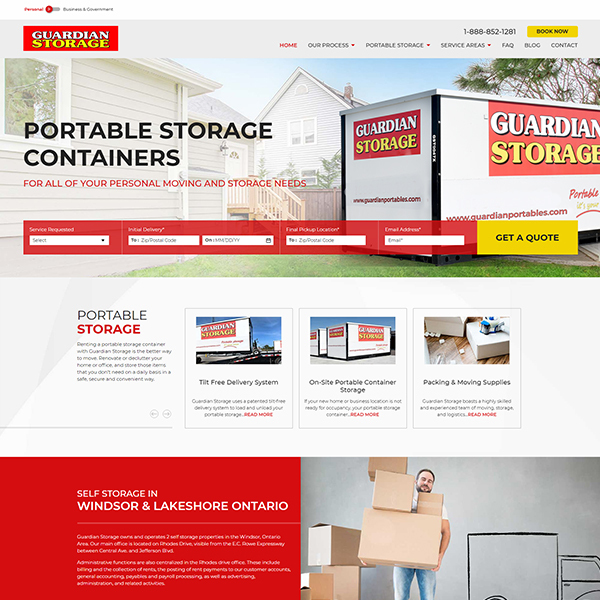 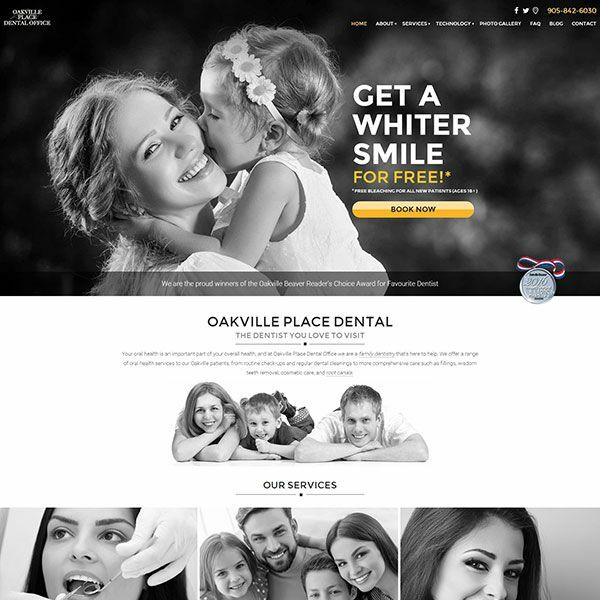 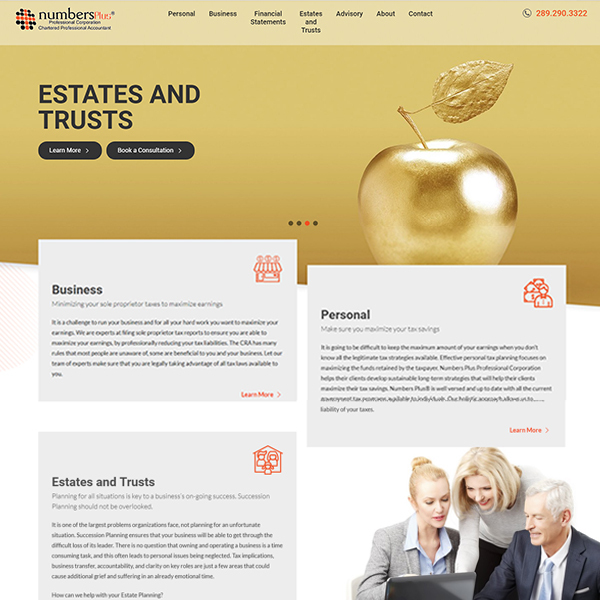 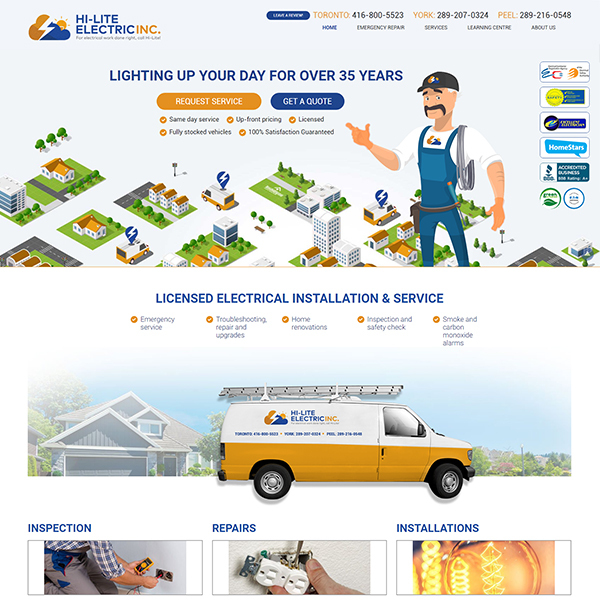 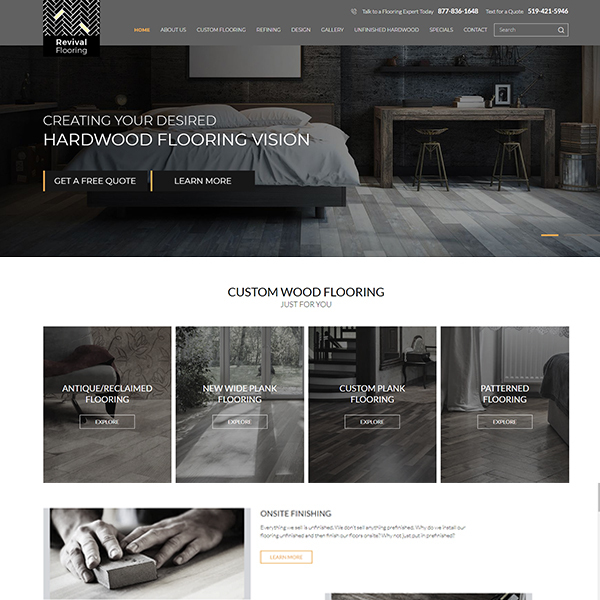 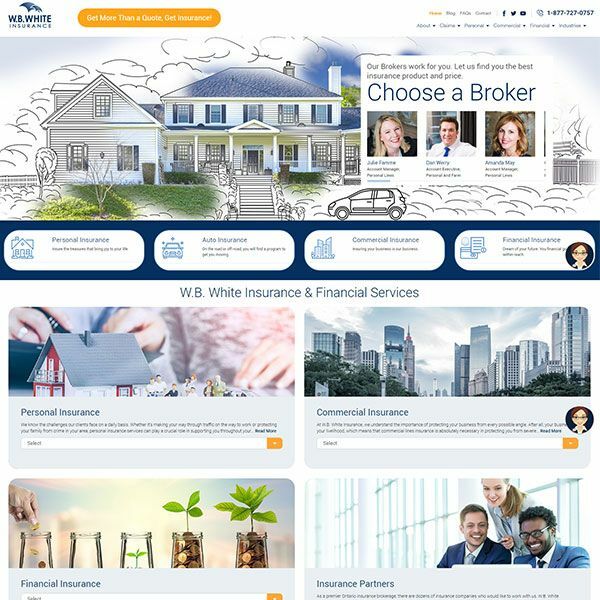 We created a goal-oriented, responsive website that allowed users to interact with the client’s site across all devices. 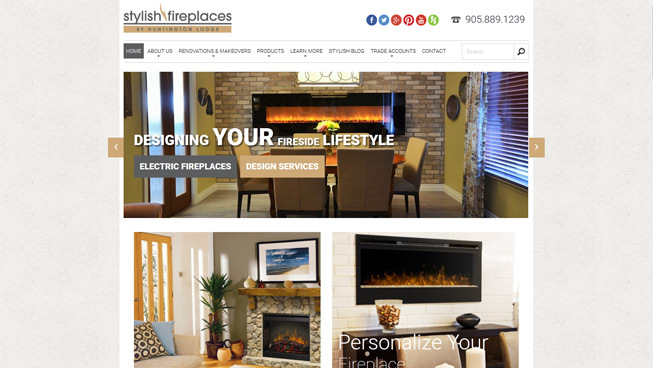 Most importantly, the website was conversion-optimized with strong call-to-actions that help Stylish Fireplaces generate leads month over month. 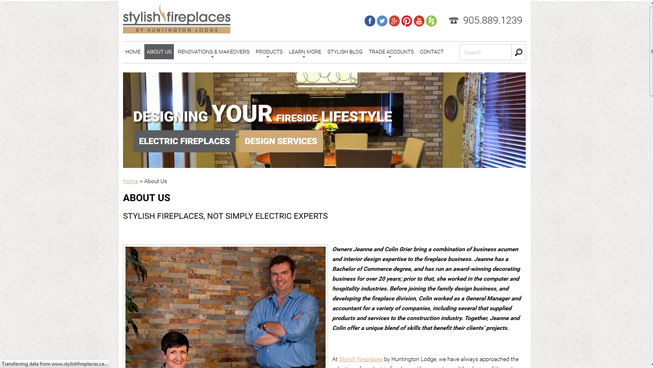 Additionally, we optimized their Google local presence and are continuing to help customers discover their company through search.